The original “Destiny” was a game with a lot of potential and a rich backstory, filled with collectable lore. The “Destiny” franchise has one of the richest universes to date in video games. The problem in both “Destiny” and “Destiny 2” is a lack of in-game content. Even with such a large amount of lore to draw off of, Bungie has had trouble making their latest franchise not seem overly repetitive. As with other expansions, “Forsaken” comes with a wealth of new lore and activities. It has brought, as well as a storyline that personally invests players for the first time, a complete reworking of the game’s loot system, bringing back the bounty system that was loved in the first game. This makes grinding for materials take longer, which can become tedious once a player hits the soft level cap. Leveling up gear is key to becoming stronger in the game, but now players will have to be more strategic regarding what gear they level up. “Forsaken” has also added a new free-roam area, called the Tangled Shore. This is one of the larger maps in “Destiny 2,” and necessary after the last couple of expansions fell short with small maps that did not have as much to do. The new expansion also comes with tons of new exotic weapons and armor to collect. In true “Destiny” fashion, many of these vaunted items are only accessible through beating challenging questlines and player vs. player benchmarks. There have also been three new co-op strikes added, sending teams of three into new endgame content. There is also a new raid set in a completely different location than the previous raids, that was released on Sep.14, 2018. A new game mode, called Gauntlet, has been added that pits players against both computer-generated enemies and other players. The two teams take out waves of smaller enemies to summon larger enemies for their opponents to fight. The biggest change with “Destiny 2” was the introduction of a compelling storyline right off the bat. This made the campaign that much more fun to play through. 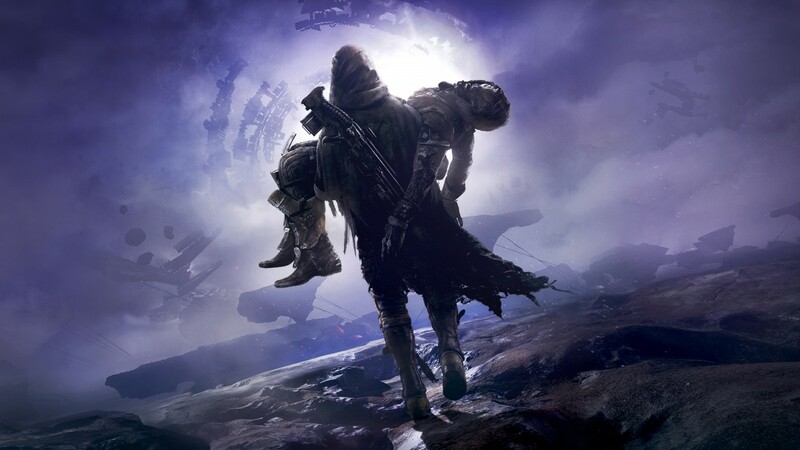 But perhaps the biggest story point comes in “Destiny 2’s” third expansion, aptly titled “Forsaken.” Even in the trailers, Bungie teased the death of one of the most beloved characters in the franchise: Cayde-6. Cayde was a member of the Vanguard, a group of leader characters that guide you through the “Destiny” franchise. He was also the comic relief, especially in “Destiny 2.” This made him a fan favorite, and watching his last stand and death caused a stir in the “Destiny” community that they had not felt yet. If one is just starting out with “Destiny 2,” the game gives the option to level one character up to start the new expansion immediately, but it is worth playing through all the previous content first. It will be a grind, but it will be well worth it.